This is the website of the TR Drivers Club and caters for all enthusiasts of the Triumph TR Sports car range, from TR2 to TR8. We have a large and active membership spread across the United Kingdom and beyond. It is run on a voluntary basis, by true enthusiasts...who live, breathe and eat TRs! 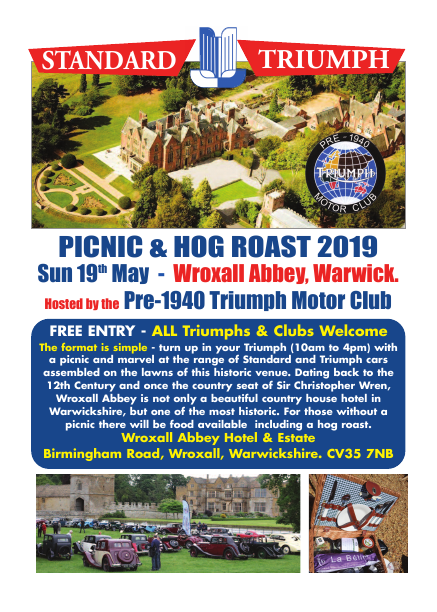 Following the success of last years pig roast and picnic the Standard Triumph clubs have again joined forces to put this event on again. Last year the TR Drivers Club had one of the largest turnouts of all the clubs! It is free entry again and a great opportunity to meet up with friends old and new and enjoy the rural abbey surroundings. 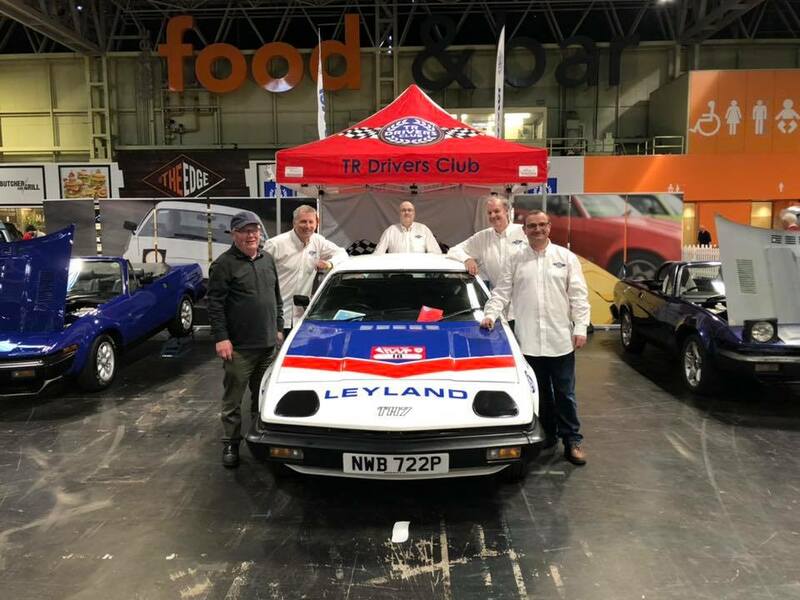 You may have read in the clubs magazine that the Manchester Classic Car show in September has been indefinetley postponed, well, the club have looked to add another event to the calendar. MotoFest Coventry is a motoring festival based in Coventry, UK. MotoFest is a unique blend of motorsport demonstrations, static displays, live music and anything else with a connection to Coventry and transport. The club will have a stand with 8 cars on display, a weekend not to be missed. Title of Page will be generated by NetObjects Fusion 2015.